Have you noticed that every year Halloween seems to be getting bigger and bigger? Halloween décor occupies more and more aisles in the stores. And the number of neighborhood lawns filled with scary-looking ghosts, witches, black cats, and mummies seem to have doubled or tripled from past years. 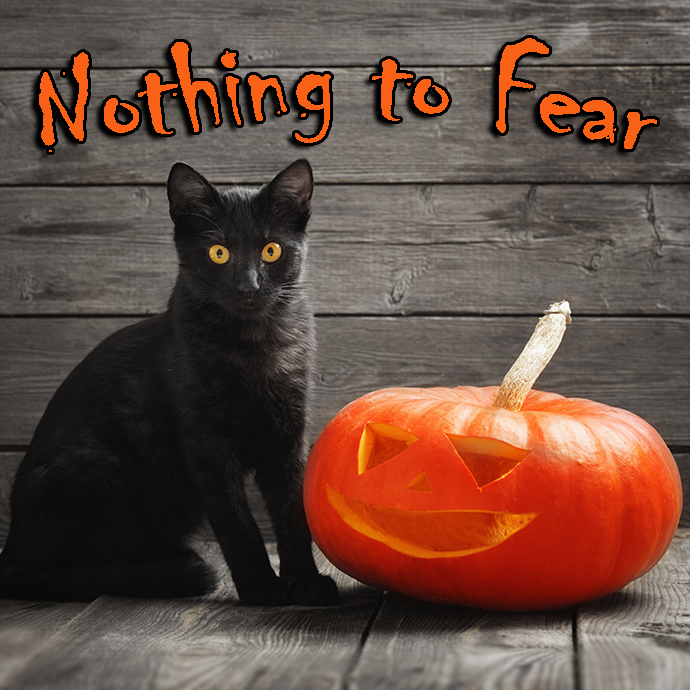 While some of you (or your neighbors) may adopt the motto “Scarier is Better” when it comes to Halloween décor and find fear a thrilling part of Halloween festivities, we at American Christian Tours know that fear is the LAST thing you want when utilizing a tour company for your school’s travel education programs. We are Christian in both name and practice: Being Christian is not just a part of our name. We desire to inspire each student to make a difference in our nation for Christ—because He is the only hope for our world. We have experience: We have successfully taken over 100,000 students on education programs since our founding in 1984. We take care of absolutely everything: We plan your tour; we book transportation, attractions, meals, and housing; we have in-house accounting and billing; we handle all logistics on the road in addition to the educational instruction—we do all this and more so that you do not have to shoulder extra work throughout the year or on the trip itself. We offer a quality experience in every aspect: We only choose quality motorcoaches, hotels, and restaurants because we know that low-quality amenities can negatively affect your students’ ability to soak in the rich educational content being shared on tour. We have the highest standard of safety: Whether physical or financial, safety is a top priority that we take very seriously! Whether you are thinking about planning your school’s first education program, or have traveled before but are considering switching companies, don’t let fear stop you from starting a conversation with American Christian Tours.